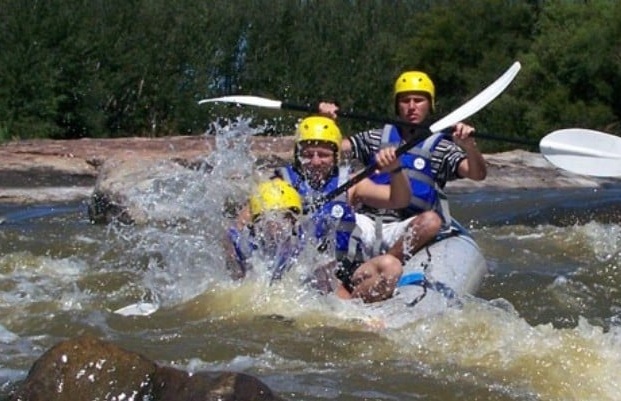 Enjoy a wet and wild adventure with a rafting experience in South Africa! 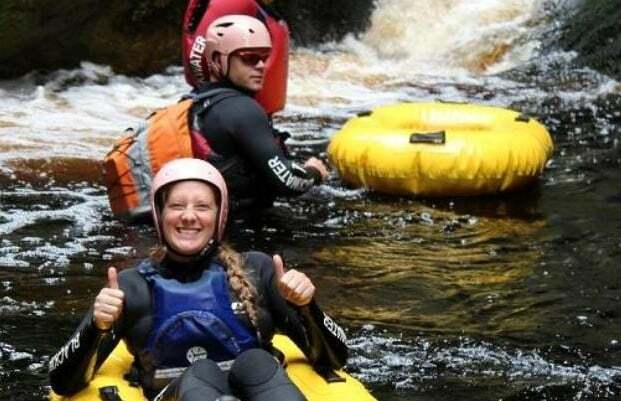 Whether you're looking for a unique team-building day out or a fun way to spend time with friends, you're guaranteed to have a blast tackling the river rapids with your cohort. There's everything from thrilling whitewater rafting to relaxing tubing to choose from, so there's a rafting adventure to suit all budgets and personalities. Rafting is an age-old activity that has been around for hundreds of years, originally used as a means of transport but moulded into a competitive sport with challengers around the world. 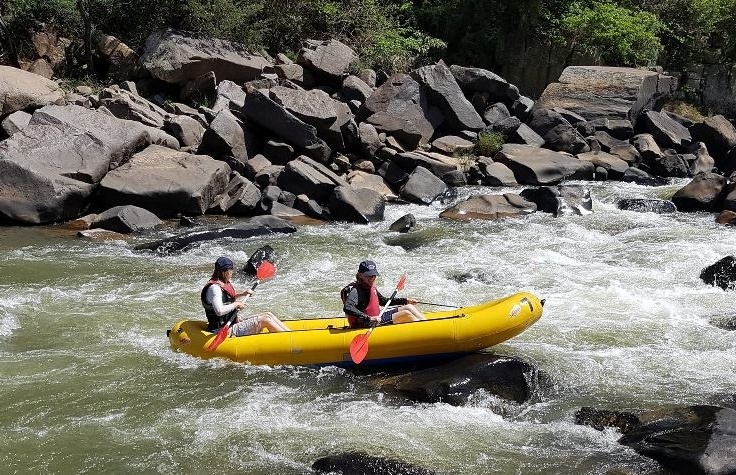 South Africa is ideal for trying out river rafting, as it boasts beautiful natural gorges and rapids that can range from gentle drifts to extreme waterfalls, making the experiences suitable for people of all ages and abilities. 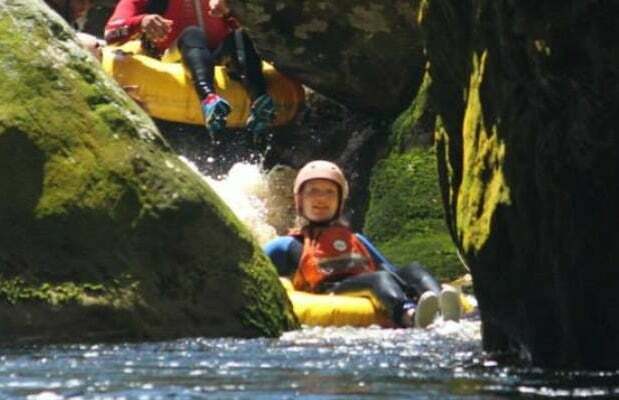 Storms River is a popular destination for rafting and tubing, due to the varying water levels and stunning landscape. You can grab an inflatable tube and float towards areas usually inaccessible to the public, as well as enjoying other fun water activities like swimming, pool-paddling, bouldering, tube jumping, and optional rock jumps of up to 8 metres! With both half and full day excursions to choose from, you're sure to find a rafting and tubing experience in South Africa that's fun for all the family.